Quiet Line and Solaer Compressor Repair and Replacement Parts. Quiet Line Compressor Repair Parts. 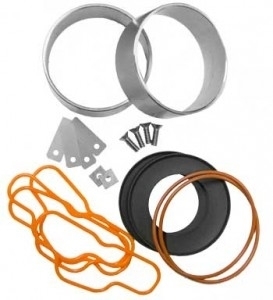 Solaer Aeration Compressor Repair Kit.